Born Cornelia Froboess in 1943, she grew up in postwar Germany and was a natural singer as well as an actress. Working under the professional name Conny Froboess -- although she also later recorded as Cornelia Froboess -- she had her first hit in 1951 at age eight, in the form of a pop number titled "Pack die Badehose Ein" (aka "Pack Your Swimsuit"), which had been written by her father and was so popular that it became a lingering pop culture catch phrase. began doing occasional rhythm numbers that incorporated a livelier, quasi-rock & roll beat into her music, roughly akin to what Connie Francis was doing in America and Petula Clark was doing in England and France at around the same time. 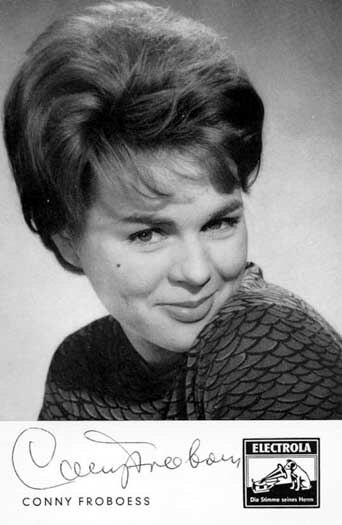 Meanwhile, on screen, she further cultivated this shift in image in a series of music-oriented movies in which she was teamed romantically with actor Peter Kraus, using their real first names -- the "Conny und Peter" series ran into the early '60s and made use of both her acting and singing talents. 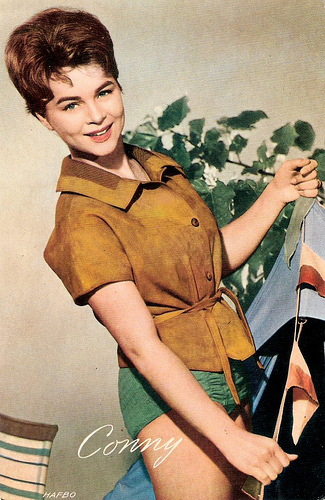 Conny Froboess was for many years the embodiment of the ideal Berlin girl, sort of the German equivalent of what Sandra Dee embodied in America in the role of Gidget, representing a quintessential Southern California teenager. 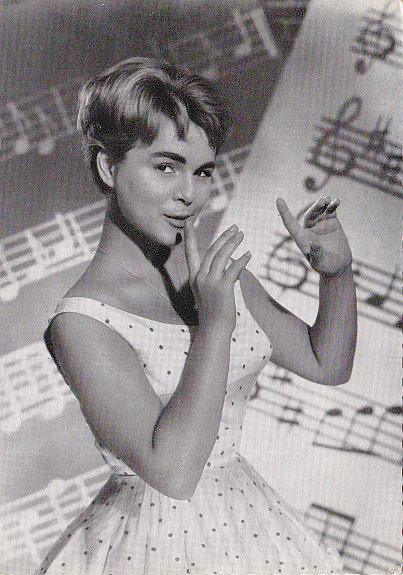 Froboess reached the peak of her music career in 1962, when she placed sixth in the Eurovision Aong Contest with the number "Zwei Kleine Italiener" (aka "Two Little Italians"), which became her only chart-topping single in Germany. It sold over one million copies and was awarded a gold disc.The same year she appeared as herself in Jean Renoir's comedy film The Elusive Corporal. Though Conny enjoyed further hits in 1963 with Verliebt, verlobt, verheiratet (a duet with Peter Alexander), Skip-du-bi-du and Drei Musketiere, sessions in the recording studio began to become less and less frequent. 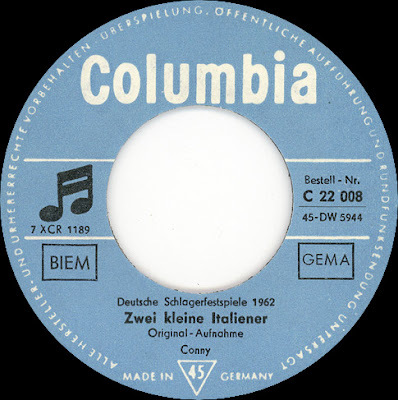 In 1964, she was teamed with Peter Alexander again, this time in the film Hilfe, meine Braut klaut, and enjoyed just one top 40 solo hit, Hey, Baron Münchhausen. 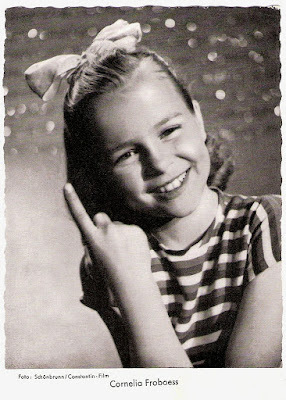 If Conny had been in any doubt as to which direction to take her career in, public and critical acclaim for her role in the 1965 TV film Wahn oder der Teufel in Boston proved decisive. After that, her efforts at maintaining a pop career were half-hearted at best. Ich geh’ durch den Regen became her last chart hit, reaching number 38 in May 1966. She switched to Polydor for one final 45 and an LP, both issued in 1967 under the name of Cornelia Froboess (the name she would use from then on), but her pop career was all but over by this time. 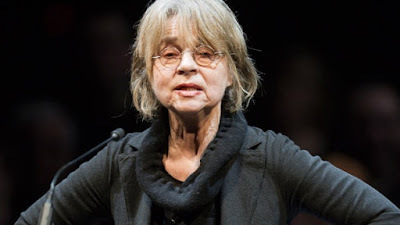 Indeed, she married Austrian theatre director Hellmuth Matiasek that year, and cut short her honeymoon to be able to star in the film Rheinsberg. She won the Ernst Lubitsch prize for her role, and in 1968 she won a Golden Camera for the title role in the film Matilde Möhring. 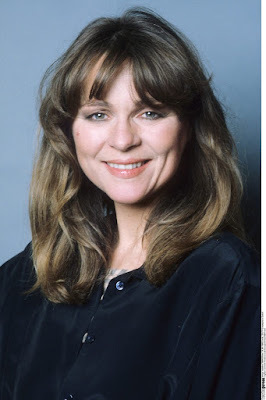 She became an in-demand actress and continued to work throughout the rest of the decade and into the 1970s. 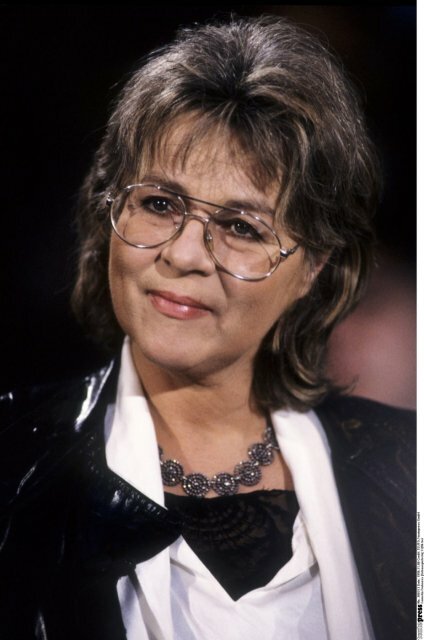 In 1972, she joined Munich’s Kammerspiele theatre, and appeared in numerous plays over the following 20 years. Among her best-known stage roles is that of Eliza Doolittle in the musical My fair lady at Munich’s Theater am Gärtnerplatz in the 1980s. At the Salzburg Festival 2004, she played Mary Tyrone in Eugene O'Neill's Long Day's Journey into Night. The same year she played the title role in Bertolt Brecht's play Mother Courage and Her Children. She continues to work to this day.